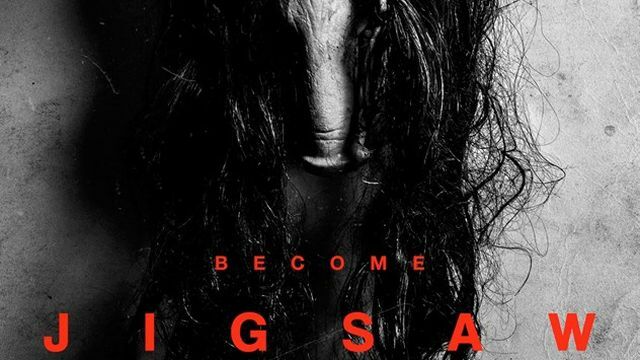 Lionsgate has released the first poster for Jigsaw, formerly Saw: Legacy and the eighth film in the Saw horror franchise. You can view the Jigsaw poster in the gallery below! Franchise star Tobin Bell is set to have an autograph signing at the San Diego Comic-Con, so a teaser trailer could arrive just in time for the convention. Like all of the films before it, Jigsaw will arrive just ahead of Halloween, debuting on October 27.